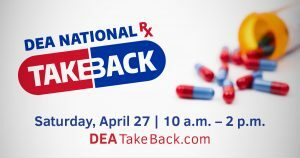 WASHINGTON, April 23, 2019 – K2D Foods, doing business as (DBA) Colorado Premium Foods, a Carrolton, Ga. establishment, is recalling approximately 113,424 pounds of raw ground beef products that may be contaminated with E. coli O103, the U.S. Department of Agriculture’s Food Safety and Inspection Service (FSIS) announced April 23. Read full news release. Two 24-lb. vacuum-packed packages in cardboard boxes containing raw “GROUND BEEF PUCK” with “Use Thru” dates of 4/14/19, 4/17/19, 4/20/19, 4/23/19, 4/28/19, and 4/30/19. The products subject to recall bear establishment number “EST. 51308” inside the USDA mark of inspection on the boxes. These items were shipped to distributors in Ft. Orange, Fla. and Norcross, Ga. for further distribution to restaurants. FSIS and its public health partners, including the Centers for Disease Control and Prevention (CDC) and the Tennessee Department of Health, have been investigating an outbreak of E. coli O103. Unopened, intact ground beef collected as part of the ongoing investigation from a restaurant location, where multiple case-patients reported dining, tested positive for E. coli O103. At this time, there is no definitive link between this positive product and the ongoing E. coli O103 outbreak. Further traceback and product analysis continues to determine if the recalled products are related to the E. coli O103 outbreak. Most people infected with STEC O103 develop diarrhea (often bloody) and vomiting. Some illnesses last longer and can be more severe. Infection is usually diagnosed by testing of a stool sample. Vigorous rehydration and other supportive care is the usual treatment; antibiotic treatment is generally not recommended. Most people recover within a week, but, rarely, some develop a more severe infection. Hemolytic uremic syndrome (HUS), a type of kidney failure, is uncommon with STEC O103 infection. HUS can occur in people of any age but is most common in children under 5 years old, older adults and persons with weakened immune systems. It is marked by easy bruising, pallor and decreased urine output. Persons who experience these symptoms should seek emergency medical care immediately. Consumers with questions regarding the recall can contact Ashley Barnes, Customer Service Director, Colorado Premium Foods, at (970) 313-4400. Media with questions can contact Bernie Ruesgen, Vice President, Colorado Premium Foods, at (970) 313-4400. April 17, 2019 at 4:30 PM ET – CDC and several states are investigating a multistate outbreak of Listeria infections linked to deli-sliced meats and cheeses. The U.S. Department of Agriculture’s Food Safety and Inspection Service and the U.S. Food and Drug Administration are monitoring the outbreak. Read CDC Investigation Notice in full. A total of 8 people infected with the outbreak strain of Listeria monocytogenes have been reported from 4 states. Epidemiologic and laboratory evidenceindicates that meats and cheeses sliced at deli counters might be contaminated with Listeria monocytogenes and could make people sick. Retailers should clean and sanitize deli slicers frequently and other areas where deli products are prepared, stored, or served to avoid cross contamination. All adults can benefit from thinking about what their health care choices would be if they are unable to speak for themselves. 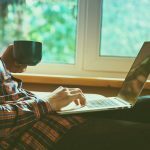 These decisions can be written down in an advance directive so that others know what they are. 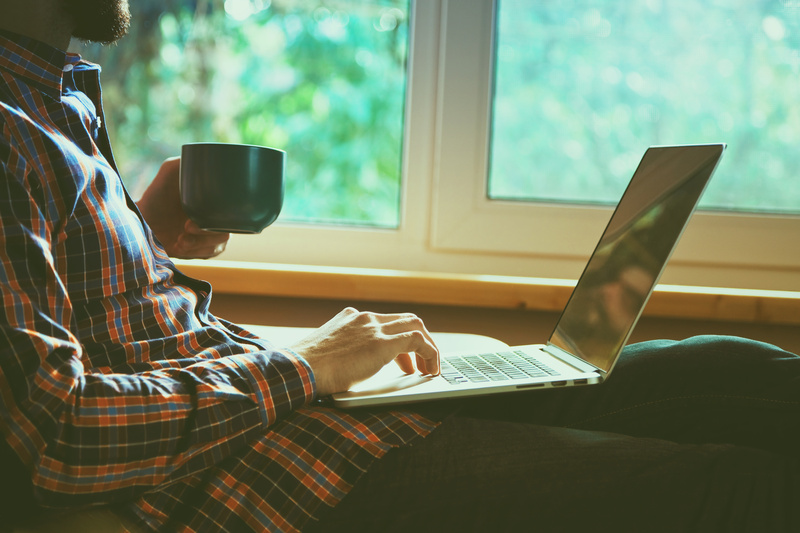 VDH provides a free, secure tool to store end of life documents that protect your legal rights and ensure your medical wishes are honored if you are unable to manage your own care. Visit the Advance Health Care Directive Registry to get started. When emergencies like hurricanes hit Virginia, there are ways you can help. One way is by joining the Virginia Medical Reserve Corps (MRC). 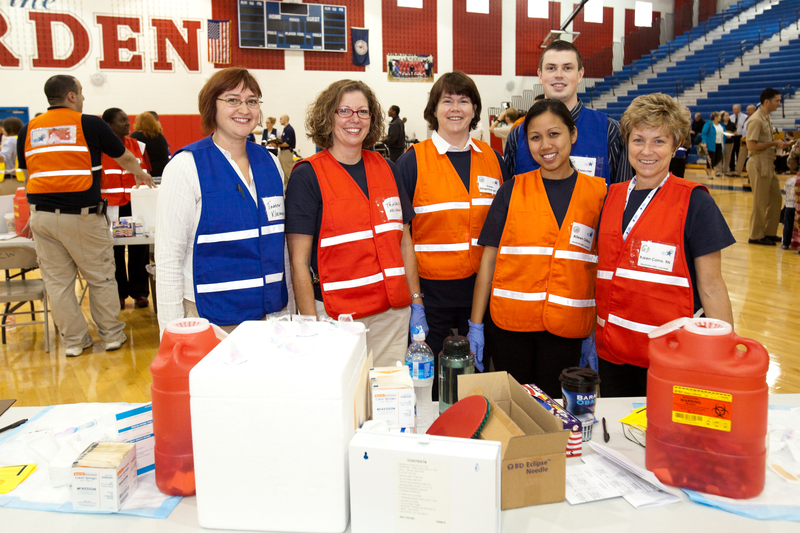 Virginia’s MRC is a force of dedicated volunteers who stand ready to support the community in the event of a public health emergency. 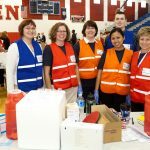 Each of Virginia’s 27 local MRC units is comprised of teams of medical and public health professionals who, along with interested community members, volunteer their skills, expertise and time to support ongoing public health initiatives and assist during emergencies throughout Virginia. Learn more and sign up. 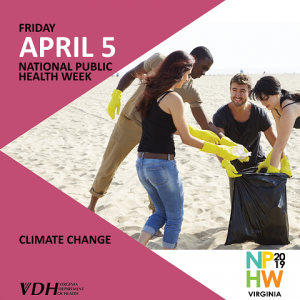 Today is the fifth day of National Public Health Week, the day’s theme melds with one of our newer initiatives – the Public Health impacts of Climate Change. Last fall, Dr. Oliver conducted a “Listening Tour” across the state, meeting with local health officials and community members to better understand the health needs and concerns of those we serve. As the tour progressed, it became apparent that the public health impacts of climate change are of high concern for Virginians. 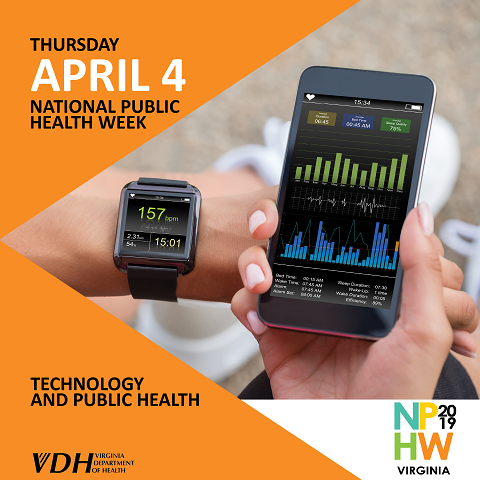 In response to those concerns, Dr. Oliver requested a VDH internal working group be established to assess the public health impacts of climate change and to outline our agency data and resources to address this issue. In January of 2019, the VDH Climate Change Committee, or “C-3,” was formed. The C-3 includes representatives from VDH’s offices of Environmental Health, Drinking Water, Epidemiology, Emergency Preparedness and Health Equity.